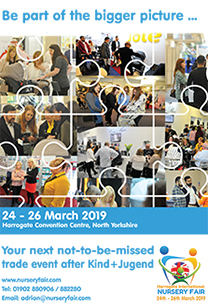 The BPA has announced an exciting line up of speakers for its 2015 Seminar Programme which takes place at Harrogate International Nursery Fair from 29th to 31st March 2015. 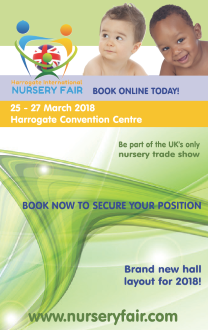 Nursery retailers and buyers, in fact anyone involved in the nursery sector, will find these enlightening presentations relevant to their business and help them to understand consumer behaviour and buying habits as well as offering the latest technical and safety advice. Tulika Bhalla of leading market research company GfK will share information and statistics about baby products sales in the UK; Mark Pitcher of research and testing company TRL will feedback up-to-date ‘misuse’ statistics relating to infant car seat installation; whilst Claire Franco of testing company Bureau Veritas will explain the latest EN Standards relating to baby products, including baby sleep bags, and how this will affect all manufacturers and suppliers of baby products. Of course online media and digital marketing remain hot topics for everyone in the nursery sector and four separate presentations will approach the subject in a different way, providing retailers with an all-encompassing knowledge of the subject. 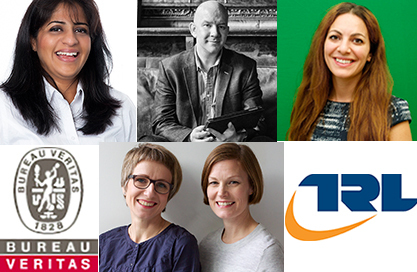 Nadia Khaldi of Generation Media will describe the online journey to becoming a mum and the behaviour of expectant mums in the digital age; Joanna Brassett and Lisa Johansson of Studio Into will talk about the role of grandparents and the intergenerational use of children’s products; and Ross Hewitt of Secret Pie will provide an insight into savvy social media and digital marketing for nursery stores. All of these seminars are free of charge to attend and take place in Hall H of the Harrogate International Centre. Download a Seminar Programme with full information about speakers and presentations.